- What she did to not just put together the right room, but to cultivate relationships in that room. - Lessons learned and what changes from year one to the following years. She’s the Founder of the BizChix Community, Podcast, Programs, and Events and has been recognized as “One of the Top Women in Business to Listen to.” She has also been featured in Inc, Fast Company, Huffington Post and Entrepreneur. Natalie brings a multidisciplinary perspective to her work. 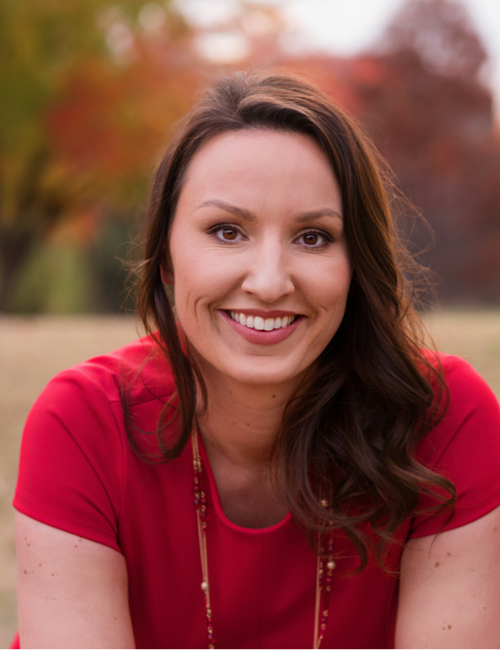 She draws from her MBA education, 20+ years of work experience, deep intuition, and over 275 podcast interviews with industry influencers to help her clients with customized strategy and coaching to reach 6 figures+ in PROFITS. When she’s not enjoying precious moments with her husband, Mark and her 3 children ages 3 to 15, you can find her drinking a steaming cup of coffee, on her way to spin class or sneaking in a power nap. 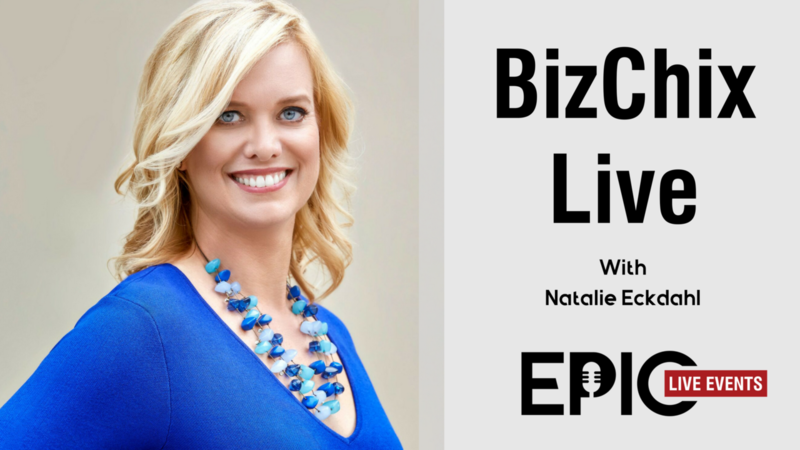 Visit BizChix.com for her latest podcasts and inspiration on life and business.